Divorce can be complicated enough without this online method of hiding assets. 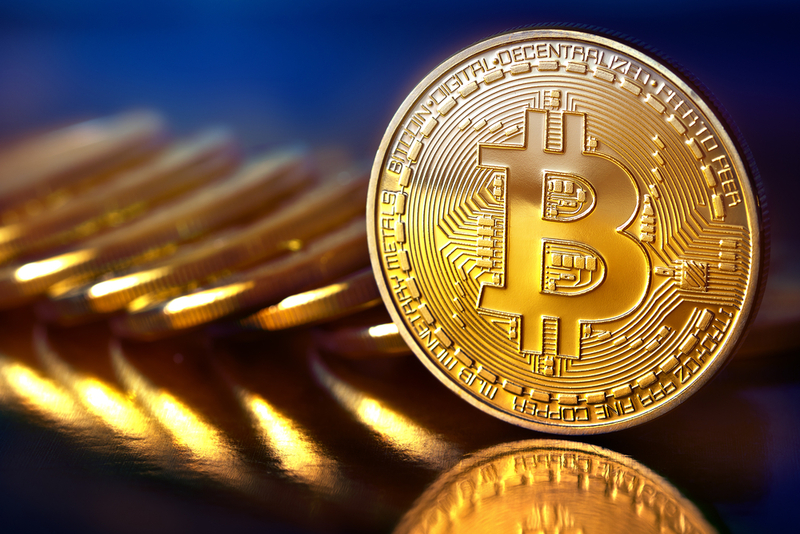 If one spouse uses bitcoins before assets are divided in divorce proceedings, the courts may find it difficult to track the money. However, a qualified Broward divorce attorney has ways to help track down those hidden funds. What is a “bitcoin”? Essentially, it’s a form of digital monetary exchange. It is accepted as a payment method by many legitimate websites, including Amazon and Expedia. However, bitcoins can be difficult to define partly because their value frequently fluctuates and partly because they can be used almost anonymously. Bitcoins are known as cryptocurrency because users can transfer money peer-to-peer, without having to use a bank or government authority. With this relatively new technology, forensic detectives must search computer hard drives to link a bitcoin wallet to a specific user. In a messy divorce, spouses may be tempted to hide money that would otherwise be equally distributed. Bitcoin accounts may be red flags for divorce attorneys, and you need to be aware of the risks. If a large amount of money is transferred into a bitcoin account, forensic detectives may be assigned to your case. Peer-to-peer sales will be areas of concern for the detectives. The spouse who initiated the bitcoin transfers must be able to produce evidence for the legitimate transfer of that money. Otherwise, the asset distribution in the divorce may be reduced for the offending spouse. If you suspect that your spouse is hiding money with bitcoins, the first thing you need to do is hire a divorce attorney. This investigative process is difficult, and an experienced divorce attorney knows what questions to ask and where to look for the answers. An experienced attorney will use the discovery process to uncover assets your spouse may have hidden from you. They can file production requests, depositions, interrogatories, requests for admission, and subpoenas. This process, enforced by the courts, demands cooperation from your spouse who may otherwise be unwilling to produce financial records. If you think your spouse may be hiding assets, don’t wait to seek legal counsel. They will work to ease your mind, protect your assets, and produce the records you need for equitable distribution. 1 Comment on "How a Broward Divorce Attorney Can Find Hidden Bitcoin Assets"